This week, we’ll talk about some of the literary male characters you shouldn’t fall madly in love with. 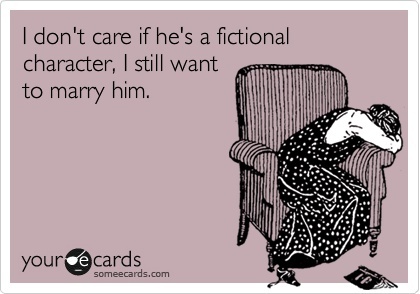 These are some of the men in literature who would ultimately make the worst boyfriends/husbands. 1. Heathcliff (Wuthering Heights by Emily Brontë).Before you say anything, I know… I talk way too much about Heathcliff on this blog. That’s because this brooding gypsy from the wrong side of the tracks is a magnet for drama, especially of the romantic kind. When the woman he loves marries a man of a higher station than his own, Heathcliff retaliates by marrying the man’s sister and ultimately becomes emotionally abusive and manipulative. There’s a lot more to the story than that, but would you really want to be with someone who treats everyone in his life poorly and is still obsessed with a relationship that never worked out? 2. Christian Grey (Fifty Shades of Grey by E.L. James). 3. Edward Rochester (Jane Eyre by Charlotte Brontë). At first, life with this man seems perfectly fine. But then you start to show signs that you’re a little crazy, and he decides to lock you in the attic. Then he has the nerve to start seeing someone else? Just say no to this one. 4. Edward Cullen (Twilight series by Stephenie Meyer). 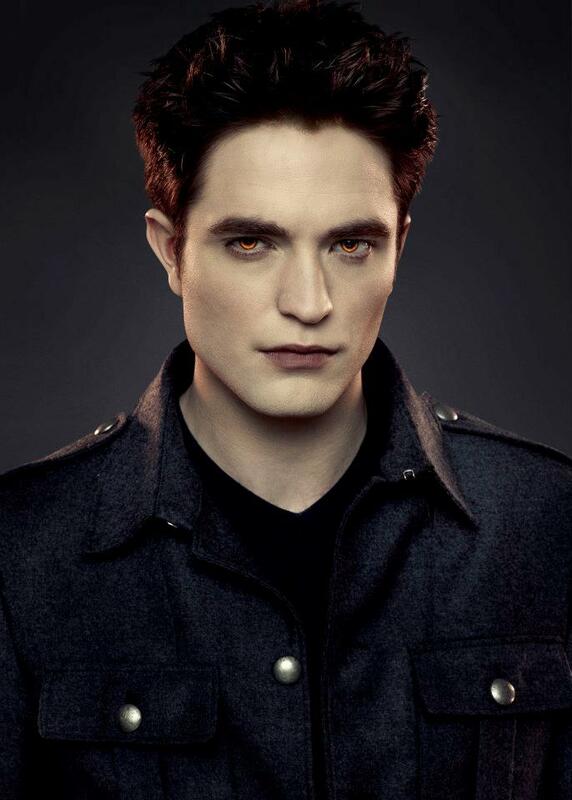 First of all, Edward Cullen is more than 100 years old. He may look like he’s 17 (or closer to 25), but don’t let his non-aging fool you. Hint: If a guy warns you repeatedly against being with him, you probably shouldn’t be with him. To maintain a relationship with this vampire means giving up any ambitions you ever had, and remaining completely stuck in your teen years forever. It also means that you’ll be dating someone who might be able to read your mind (scary) and who sparkles in the sun (also scary). 5. Harry Potter (Harry Potter series by J.K. Rowling). Throughout seven books and eight films, The Boy Who Lived is the king of angst – and for good reason. He’s a great guy, but Harry Potter simply does not have time for a relationship. Between hunting down horcruxes and trying not to get killed by Voldemort every year, Harry barely ever has time to take his final exams, let alone wine and dine anyone who isn’t an active member of the Order. Even when he and Ginny Weasley first dated, Harry broke things off because it just wasn’t “safe” for her. (And who can blame him? Anyone who tries to get close to Harry is just setting themselves up to become Voldemort-bait.) If you’re looking for a romance in Hogwarts, try a lesser-known character in Ravenclaw or Hufflepuff, because then you’re more likely to avoid being kidnapped by a Death Eater or possessed by an old diary. Readers: Who are your literary crushes, and which literary boyfriends could you do without? Hahahaha so true! One could argue that Juliet was really just a rebound for Romeo anyway, after things didn’t work out with Rosaline. Also, every time I picture the balcony scene from the Franco Zefirelli version of the movie, I can’t help but think that Romeo probably has some stalkerish tendencies. Hahaha! The Edward Rochester one made me laugh. Definitely say no to guys who lock their wives in the attic. Oh yes! He is one of the least reliable and you never know where you’re going to find him next.